Do you have type 1 or type 2 diabetes and are thinking about getting pregnant? Did you have gestational diabetes in a previous pregnancy and are now planning to get pregnant again? Are you pregnant and just found out you have gestational diabetes? 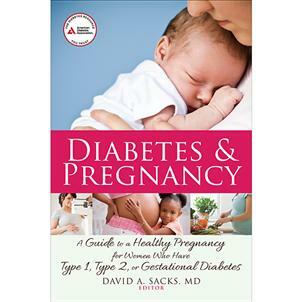 Diabetes & Pregnancy has the answers that you need and will let you focus on becoming a mom. This book is a wonderful resource for women with pre-existing diabetes of childbearing age, whether already pregnancy or planning a pregnancy. It is factual, comprehensive and provides accurate information on a range of topics not found in any other single book. The writers present the information in a positive and supportive attitude, emphasizing that the woman is the leader of her health care team. While it can be a great asset for women with pre-existing diabetes, it may be a little overwhelming for women with newly diagnosed gestational diabetes. Lastly, it is written at a fairly high literacy level and may not be appropriate for all patients. 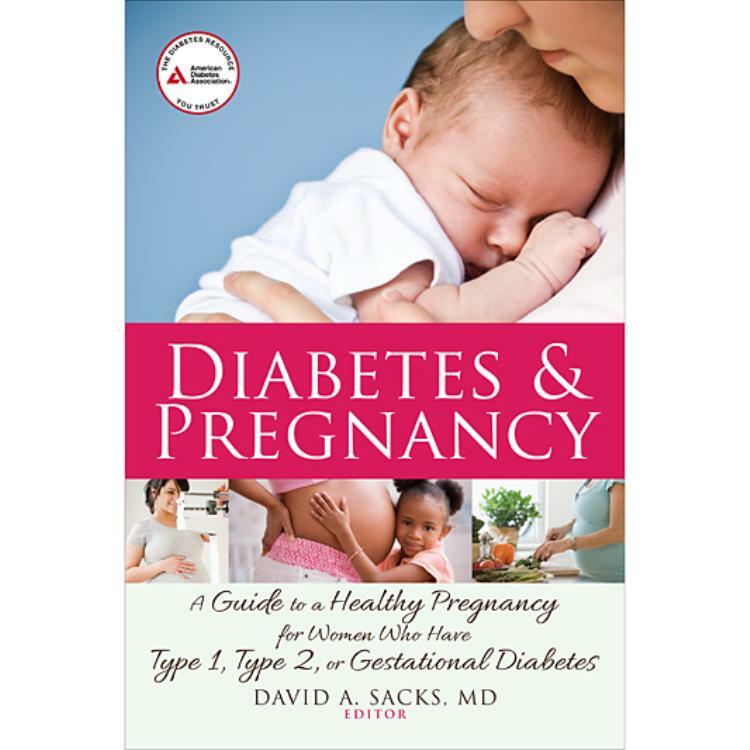 Overall, it is a book that will fill a needed gap in helping women with diabetes understand about what to expect prior to, during and after pregnancy.